Freight Center wanted to offer their customers a free way to integrate WooCommerce with their freight shipping services. They joined forces with Grow Development to develop a plugin that is offered for free. We managed the development and testing of the plugin, working with Freight Center to integrate their API. We then handled submitting the plugin to the WordPress.org repository and the approval process. With the plugin, the store administrator can define multiple warehouses that are sources for their freight shipping products. The products can then be associated with a warehouse in the Edit Product page. When a customer adds a product to the cart, the warehouse is used as the origin of the shipment for calculating freight charges. These details are sent to the shipping provider via the API. 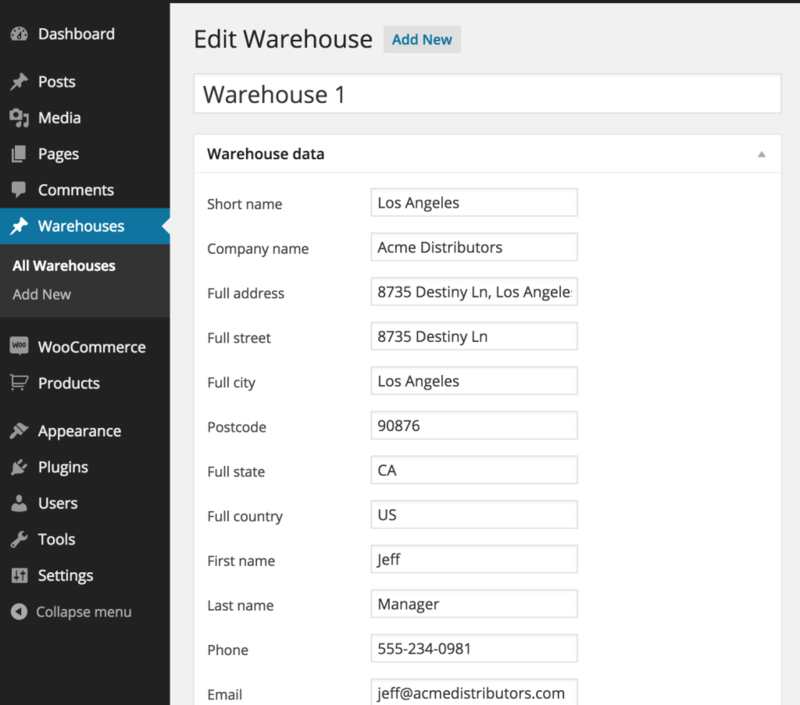 All shipping data is added to the WooCommerce Edit Order page. The store administrator can review the shipment details, the quote the customer received, and the shipment fulfillment company assigned to the order. The store administrator can choose a pickup date and then finalize the order. Shipment payment happens inside the Freight Center account, but all data and a BOL is available inside of WooCommerce.